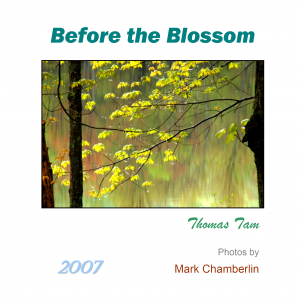 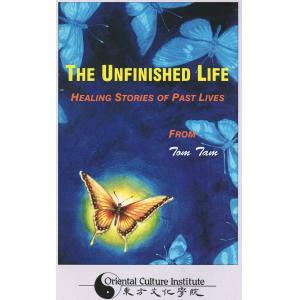 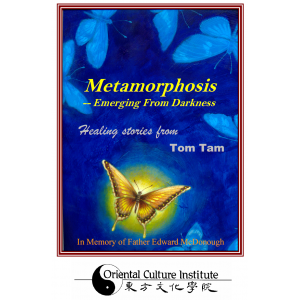 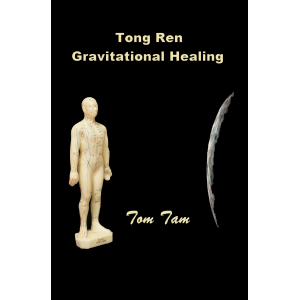 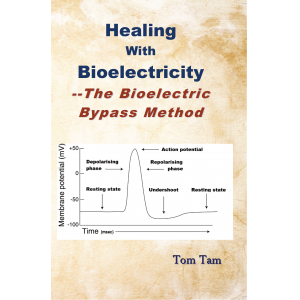 In this clear, easy-to-understand book, Rick Kuethe reveals the inner workings of Tong Ren healing, the scientific reasons why it works, and a step-by-step blueprint of how to do it. 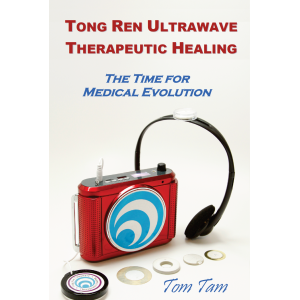 From a personal confrontation with his wife’s cancer to his evolution as a Tong Ren practitioner, Rick Kuethe sets the reader on a scientific adventure that challenges modern medical thinking today. 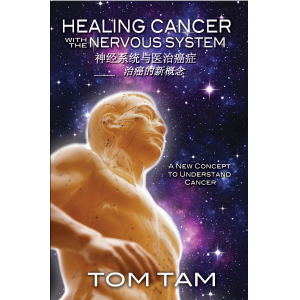 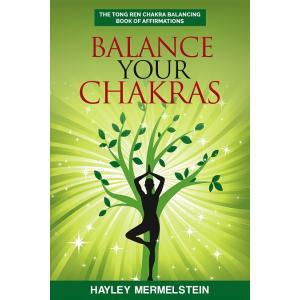 This book is a must for anyone facing serious illness, anyone interested in alternative healing methods, and anyone who wonders about the real power of thought energy. 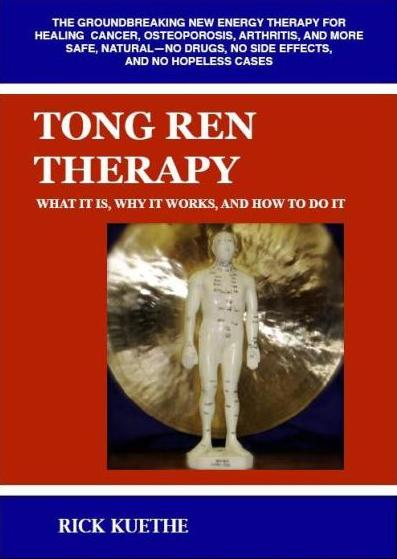 Tong Ren—no drugs, no risks, no side effects, and no hopeless cases.